Happy Name Day, John | Excuse Me, Are You Greek? 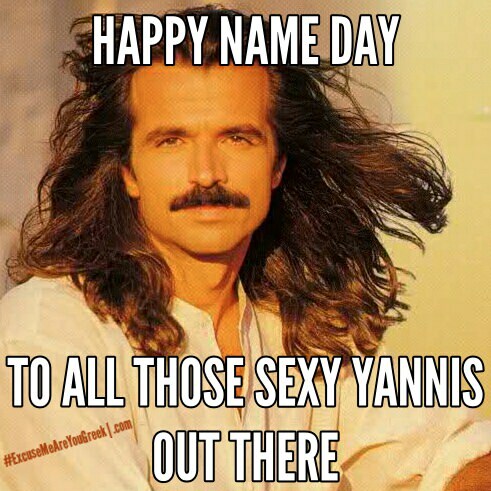 Happy name day to everyone celebrating today! John, Yianni, Yiannoula, Ioannis, Ioanna, Joanne, Joanna…and I’m sure I missed a name, too. Χρόνια πολλά!